Professional Site Inspections for Businesses. 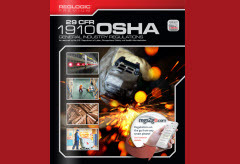 Be Prepared for OSHA Inspections. The objective of the site inspections is to identify safety program deficiencies and hazards. 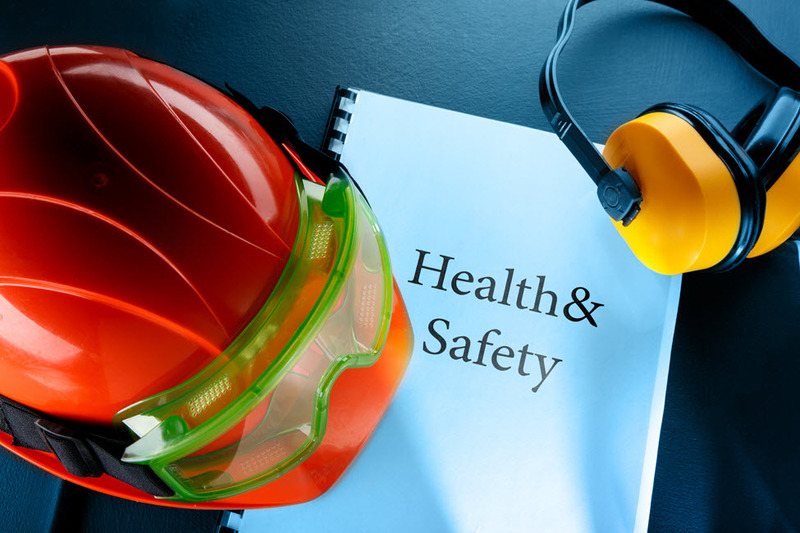 Independent safety inspection frequently reveal items that the company would never have noticed until an actual OSHA inspection occurred or an employee was either seriously or fatally injured. By going through the inspection the company can correct items it might have otherwise been given an OSHA citation for during an OSHA inspection. Just a single OSHA inspection can cost tens of thousands of dollars in citation penalties. The inspection will include a review of the OSHA 300 logs, Employee Training, Written Safety Program, SDS management, and a walk through observation of Unsafe Behaviors and conditions. 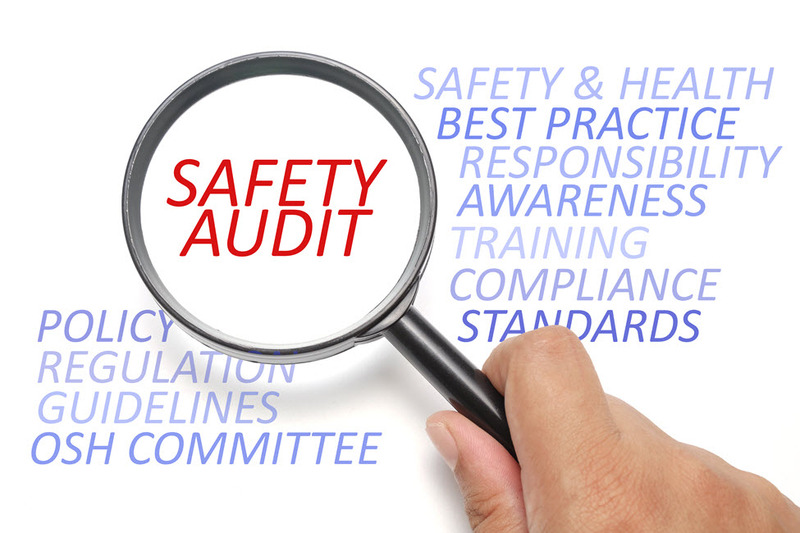 Custom safety audits of the following items can be arranged on your site. Forklift training/certification programs. Are you in compliance today? OSHA 29 CFR 1910.178 states that "Only trained and authorized operators shall be permitted to operate a powered industrial truck". 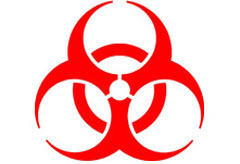 Hazard communication programs - Federal law for all companies. Lockout/tagout (LOTO) - Federal law for all companies. Fire prevention plans - Federal law for all companies. 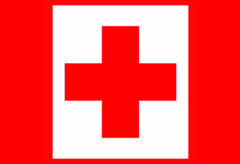 Emergency action plans - Federal law for all companies. 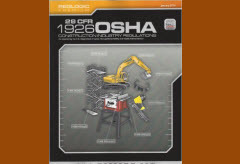 Develop an OSHA protocol outlining what procedures your company would follow in the event of an OSHA inspection. Blood borne Pathogen Program. Yes, this does affect every company. Job Hazard Analysis. - Federal law for all companies. Every year businesses end up with THOUSANDS or TENS of THOUSANDS in FINES. Having worked closely with OSHA for over 10 years, we can help you prepare your business for an OSHA Site Inspection BEFORE it happens. 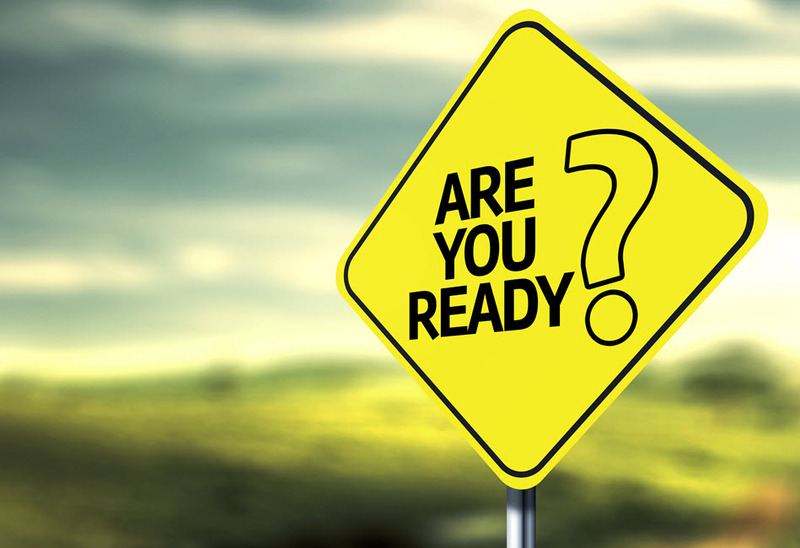 Don't wait until it is too late to be prepared! Horizon Safety Training offers the premier Health and Safety Training courses in Arizona. 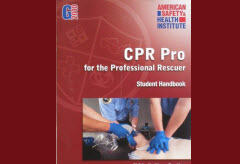 We pride ourselves on our staff and our training courses.